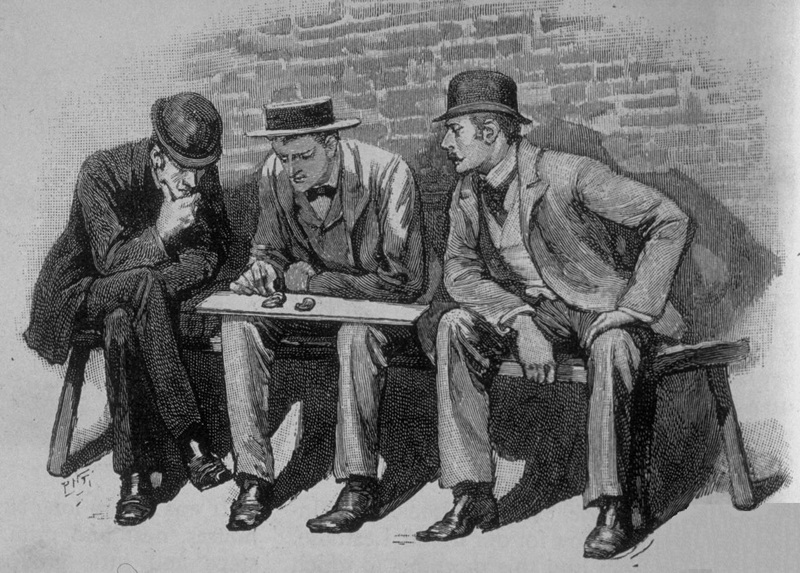 You might call them the first couple of the Baker Street Irregulars. Albert ("Inspector Bradstreet") and Julia ("Mrs. Turner") Rosenblatt have graced the Sherlockian scenes as a couple since the early 1970s. 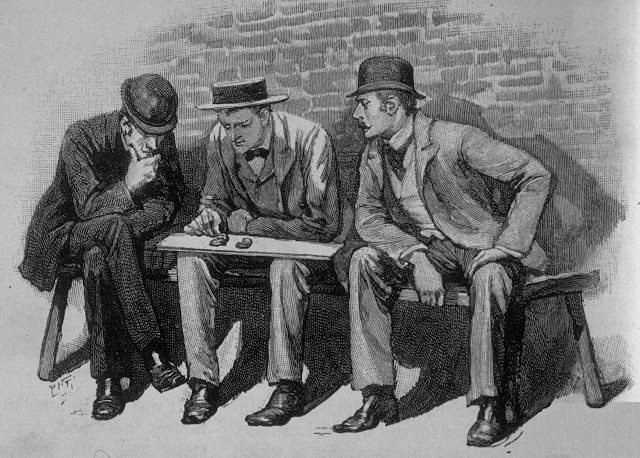 How often do you think of hot summer weather when you read the Sherlock Holmes stories? According to our calculations, it should be about 25%. But it doesn't seem that way, does it? It turns out that 16 of of the 60 stories took place in the summer months.